Franziska is 22 years old and from a small town in western Germany, between Cologne and Aachen. She currently lives in Greenville, where she is a participant of the Congress Bundestag Youth Exchange (CBYX) for young professionals. The CBYX program sends 75 participants from Germany to the US, and vise versa, for one year abroad. Part of the program is spent at a college or university. Franziska attended Thiel College during the 2017 fall semester. She has now started working with local employers as part of the program’s second requirement. Franziska will be dividing her work experience between two local companies, Greenville Neuromodulation Center (GNC) and Northeast Industrial Manufacturing. 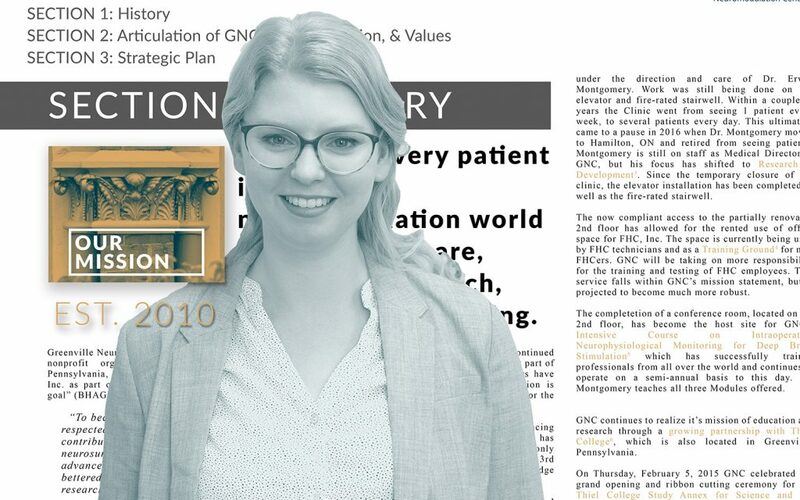 While at GNC, Franziska will be supporting the ongoing development of GNC’s strategic plan for fulfilling our mission through care, technology, research, training, and education. We are looking forward to the fresh, global perspective Franziska will bring to these efforts. Her professional background from Germany includes a degree in marketing and economics as well as formal training from a German-based industrial company. 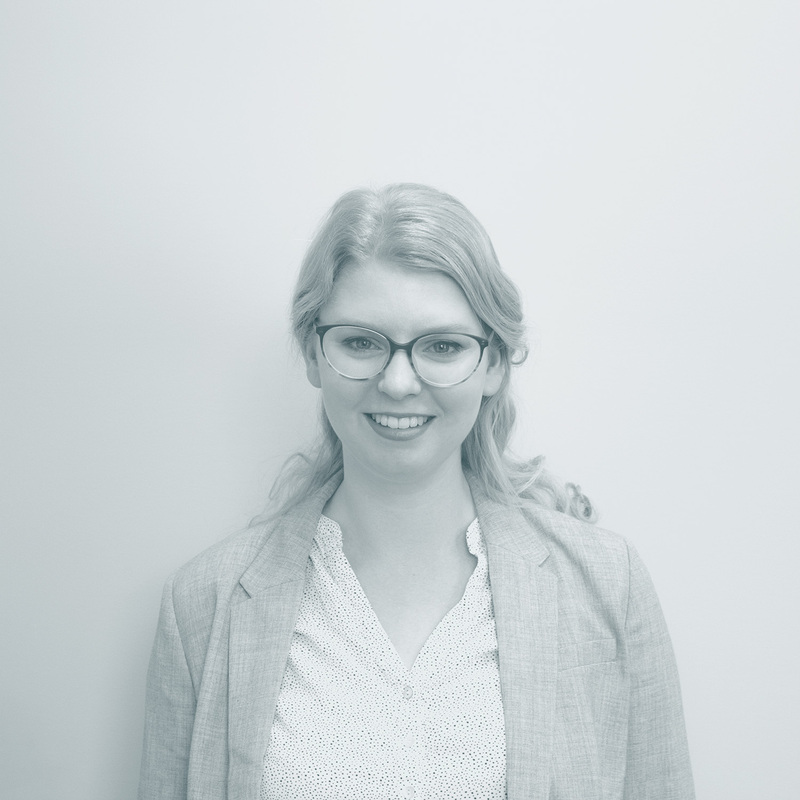 Welcome to the team, Franziska!